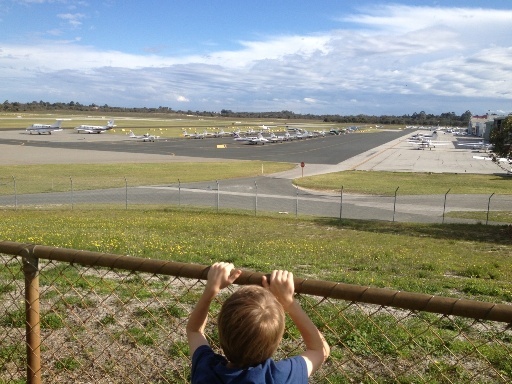 Jandakot Airport is the major general airport for WA and is one of the busiest airfields in Australia - we can vouch for this we saw a plane or helicopter land or take off for nearly every minute we were at the Jandakot Aiport viewing area! 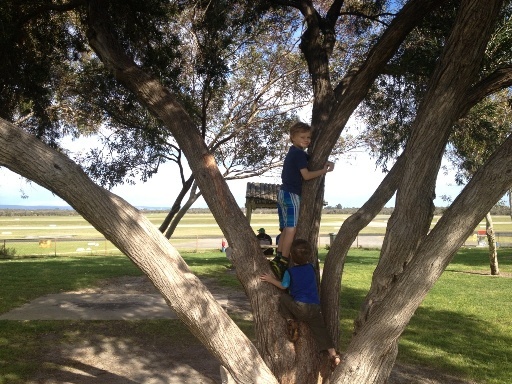 The Jandakot Airport viewing area is one of the best things to do with kids in Perth. 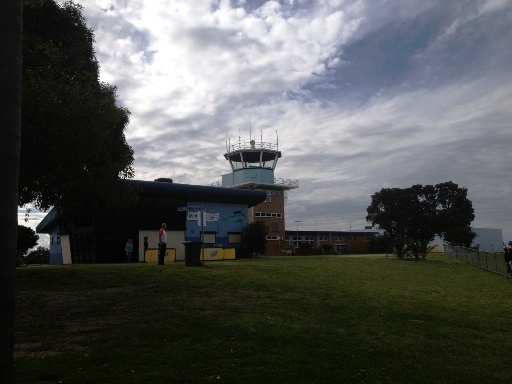 This huge grassed area with several picnic tables make the perfect place to enjoy some morning or afternoon tea, or some lunch - while watching planes take off and land one after the other. 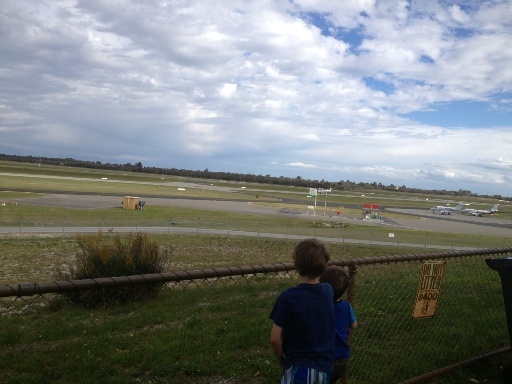 Aviators Cafe has an outdoor seating area overlooking the Jandakot Airport runways - it wasn't open when we were there as it was Sunday, but it looks like a pretty good cafe with lots of food and drink options available. 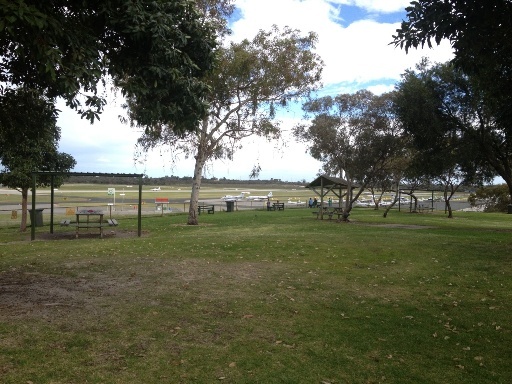 There is plenty of free parking and there are toilets located near the viewing area also. 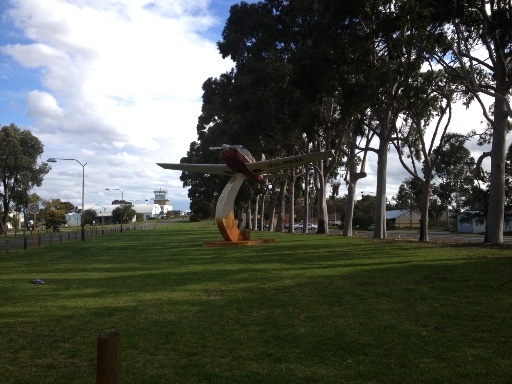 It's easy to find, just head down Karel Ave to the end, then turn right onto Eagle Drive, go past the big plane statue, and you will see a sign for Aviators Cafe on the left, turn there! What to bring: packed lunch or grab something from the cafe. We advise you not to bring a ball for the kids to kick around as it could go over the fence, and there are large fines for those caught going over these fences - just might save some tears if the ball can't be retreived.